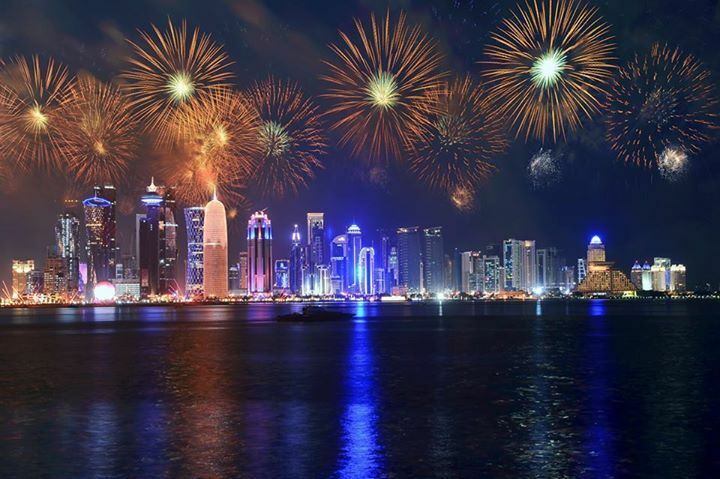 There has been a quiet resilience to the Qatari response to the unprecedented actions of their neighbours over the last two months, and the Eid holiday saw many Qataris staying at home and enjoying the celebrations with friends and family. 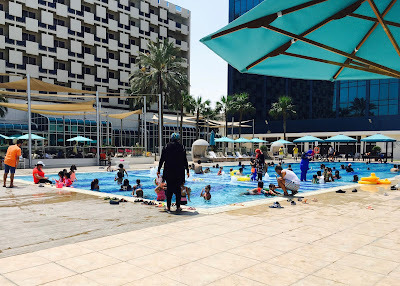 Certainly, the hotel that I call home was fully booked, despite no holiday makers from Saudi, UAE or Bahrain who usually flock to Doha for their Eid vacation. Most of those staying were Qataris or expats coming to stay in a hotel with a pool and a beach for a 'holiday at home' ! This made for a few crazy days of kids running up and down the corridors, babies screaming and crying until the early hours, chaos at the pool as fights broke out over sunbeds and teenage boys eating Pringles in the jacuzzi. 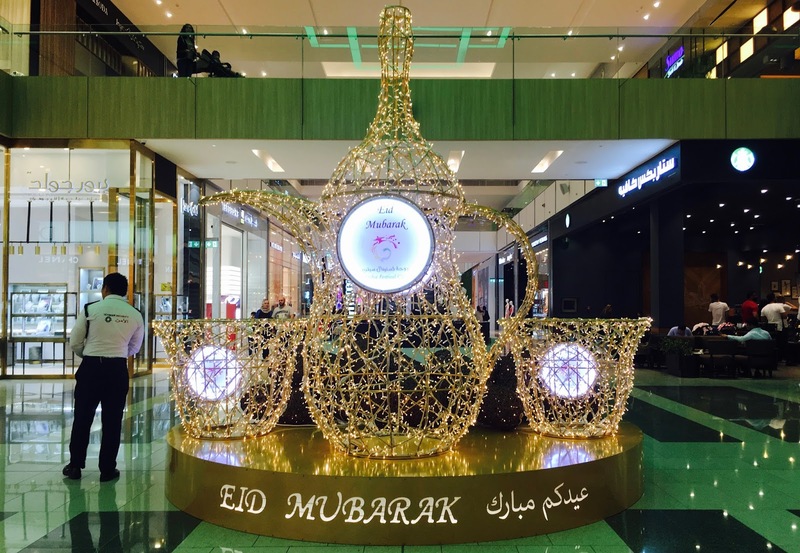 But hey, what is Eid all about after all? Ah yes, this is Eid Al-Adha - otherwise known as the 'feast of the sacrifice'. It is the holier of the two Eids and marks the moment when God asked Ibrahim to sacrifice his son. 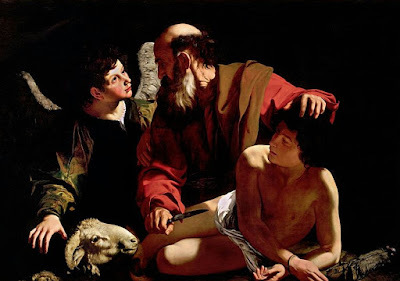 To show his love of God, Ibrahim accepted and was about to kill his son, when God gave him a goat to sacrifice instead. Muslim families now traditionally sacrifice a sheep or a goat for their Eid feast, with boys often expected to participate in the killing of the animal. This festival is preceded by 10 days of optional fasting, unlike the obligatory month of fasting during Ramadan. Not to be left out, I went for my own Eid feast of the Yemeni variety. Having Fasha - a meat stew and Masoob - the most breathtakingly delicious desert ever conceived, which I first ate during my trip to Yemen in 2014. 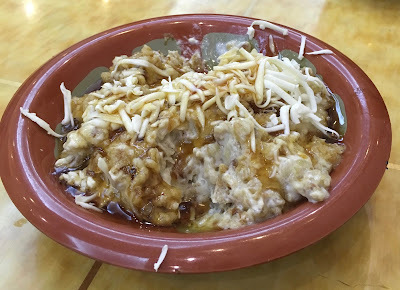 Masoob is a wet bread pudding with mashed bananas, cream and honey. Easy to make, you just need a few over-ripe bananas which you combine with flatbread chopped into breadcrumbs, and chopped up dates or raisins if you like, then top it with cream, loads of honey and grated cheese - which adds an interesting salty balance to the crazy sweetness. Basically this is diabetes in a bowl but gorgeous! In addition to the feast, elders give money to children, new clothes are worn and families go out to shop, eat and share the celebrations together. In Qatar there were some events, including fireworks - although due to the searing heat (39 plus humidity making it feel like 55 and above), most events were held inside marquees or shopping Malls. 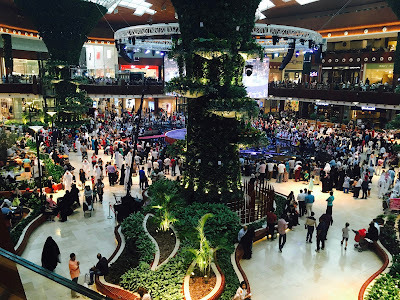 From the crowds at the Mall of Qatar, it seemed pretty clear that a large number of citizens and residents had chosen to stay at home this year, especially with travel to neighbouring countries banned, and flying to other locations now a little more difficult. The Saudi Foreign Minister is apparently quoted as saying that there is "no harm if the crisis lasts for two years", so it seems there will be much more 'staycationing' ahead!